Short Business Description: Call for free quote on a Acorn Stairlift. 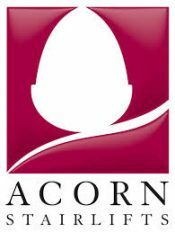 We are partners of Acorn Stairlifts, supplying award-winning stairlifts in Georgia which fit to the stairs, not the wall. Each stairlift boasts industry-leading innovations and enable you to regain your independence, retain full use of your home and remain in the property that you love.